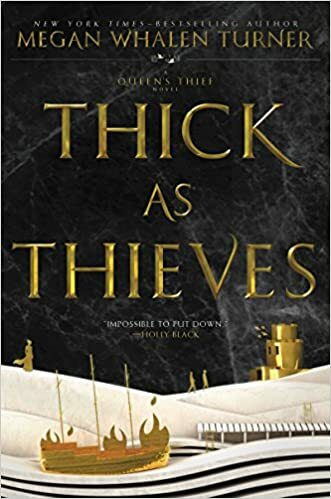 Megan Whalen Turner is a great writer and any story by her is worth reading, but I have to admit Thick as Thieves will be my least favourite of the series. Perhaps it is because I went into it with the wrong expectations, thinking it would involve more intrigues by Eugenides (‘The Thief’). But though he has his fingers in it from the start, he doesn’t come into the story until the very end and far too briefly for my taste. 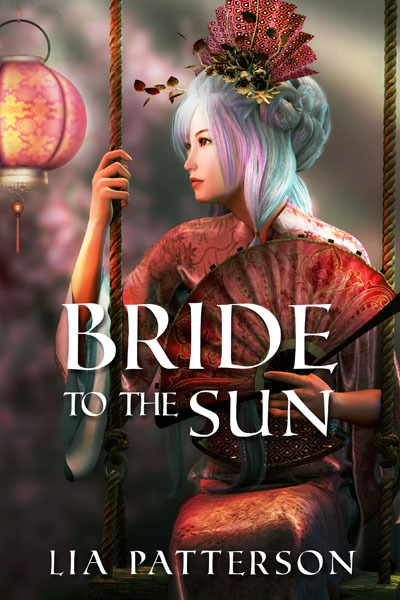 Instead the story revolves around Kamet, a slave in the Meden Empire, and his adventures as he runs away with the help of an Attolian soldier (who happens to be a character from an earlier book). The world building is thorough, as always, and I enjoyed a look at this new corner of Megan Whalen Turner’s world. Also the characters were quite interesting and their interactions subtly drawn. However, I just couldn’t quite warm to Kamet as to the narrators of the other books. As it stood, the whole story seemed quite peripheral to the rest of the series and I really missed seeing more of the characters I’d come to like from the earlier books. Also, since it’s basically a travelogue involving two men, there’s a dearth of female characters in this book. Having said all that, it’s still a good read and the series as a whole is well worth reading if you like tales of intrigue and surprising twists and turns. Also the world, based on an original mix of Greek and Persian sources, is deeply layered and a joy to explore. 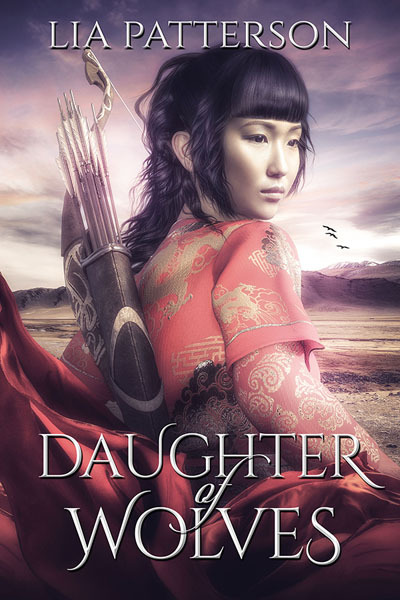 This entry was posted in Reading recommendations and tagged fantasy, Greek gods, Megan Whalen Turner, Persia, reviews. Bookmark the permalink.